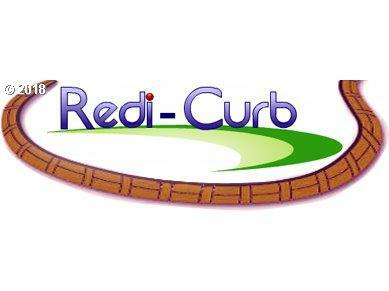 Redicurb provides landscape decorative curbing and edging. It's an innovative way of improving the look of any landscape. Here is your opportunity to step into a great home-based business that has phenomenal earning potential, only operates 9 months out of the year, and has been established in Southern Oregon since 2001. Owner is willing to carry with $40,000 or $50,000 down. OWNER WILL SELL BUSINESS FOR $65,000 CASH.